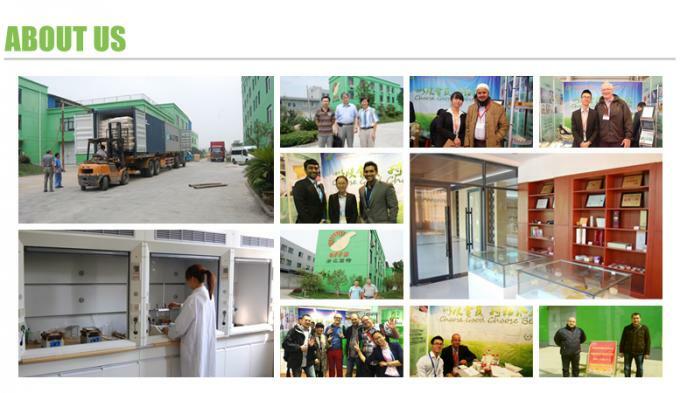 Welcome to Zhejiang Good Adhesive Co.,Ltd. Avoid using glue that out of season, especial for avoid glue that produces in summer used in winter, as well as glue that produce in winter could not be used in summer. 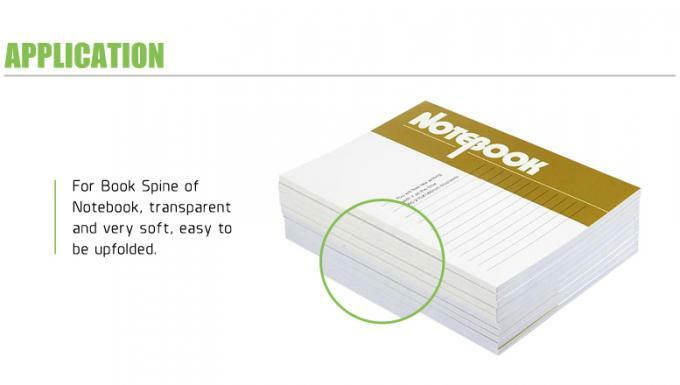 Properties: Perfect binding,also knows as adhesive binding ,applies an adhesive to the spine of gathered pages which ,when try ,keep them securety bound .Commonly .a soft paper or paperboard cover (or paperback) is attached over the binding adhesive. EVA based hot melts are the most widely used form of Hot Melt and are an economical option for case sealing applications. Adhesives Specialists is known for having the highest quality EVA Hot Melts – for the lowest price in the industry. 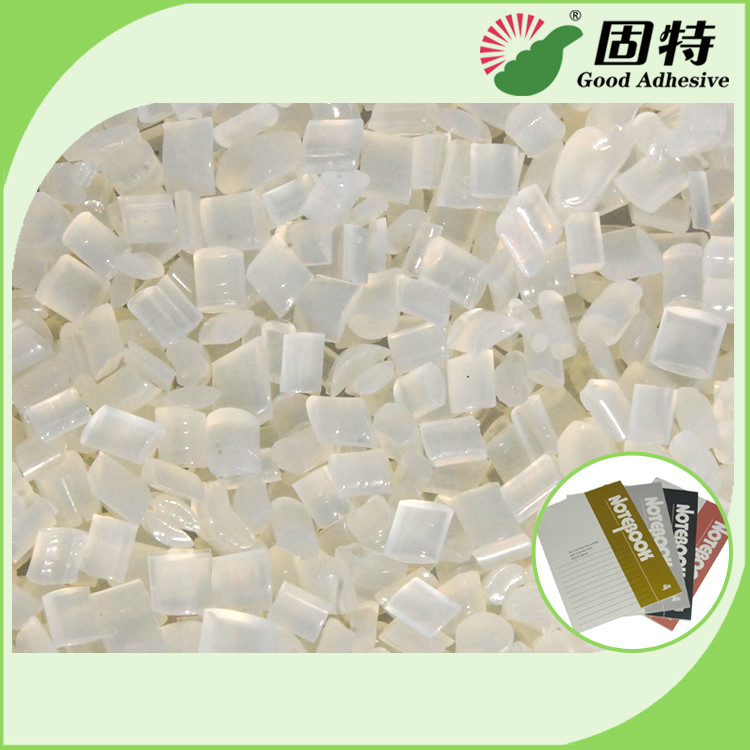 Zhejiang Good Adhesive Co.,Ltd., established in 1996, specialize in manufacturing, researching and developing hot melt adhesive. Our products cover various applications such as Bookbinding, Packaging, Pest control, Air filter, etc. Warmly welcome cooperation and wish to establish business relationship with you! 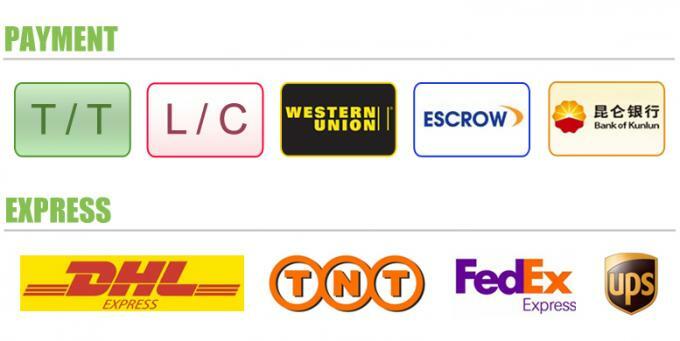 A: We will send out samples within 3 days after order confirmed, and rest time depends on the speed of express company and the distance, totally around 7 days. Q: Can we palce order below 1,000kgs? A: Yes, but the unit price will be a little higher than normal since the unit cost of this order rises. A: Yes, we can pack goods in blank bag/carton, and stick paper label writing with what you want. 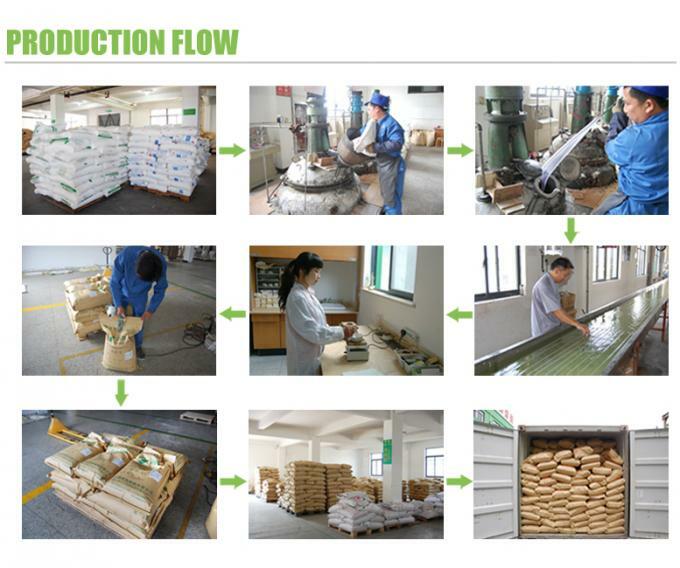 Other special packing depends on the difficulty and cost. Q: How can we visit your company? 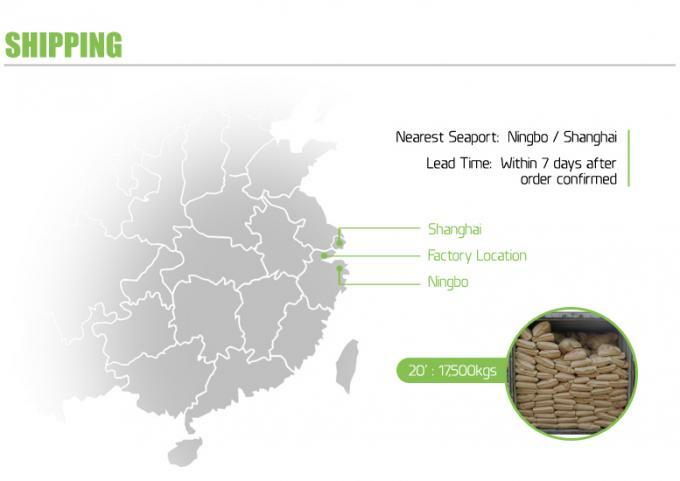 A: We're located in Tongxiang City, just about 150km away from Shanghai and 65km away from Hangzhou. You can take the train to Tongxiang station or at Hangzhou, we will pick you up. 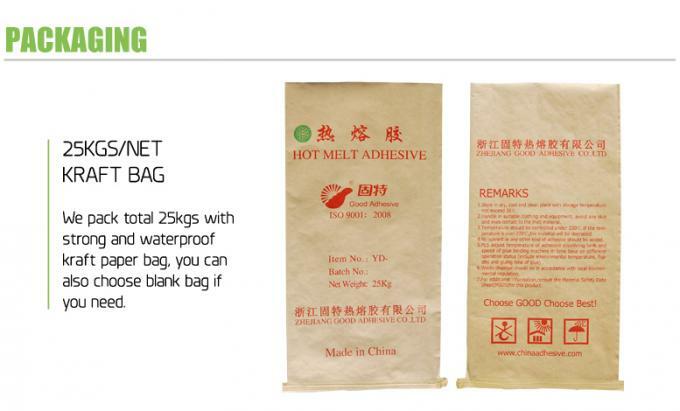 China Good Quality Hot Melt Glue Supplier. Copyright © 2017 - 2019 hotmelt-glues.com. All Rights Reserved.